Health care played a major role in the first year of President Trump's administration. 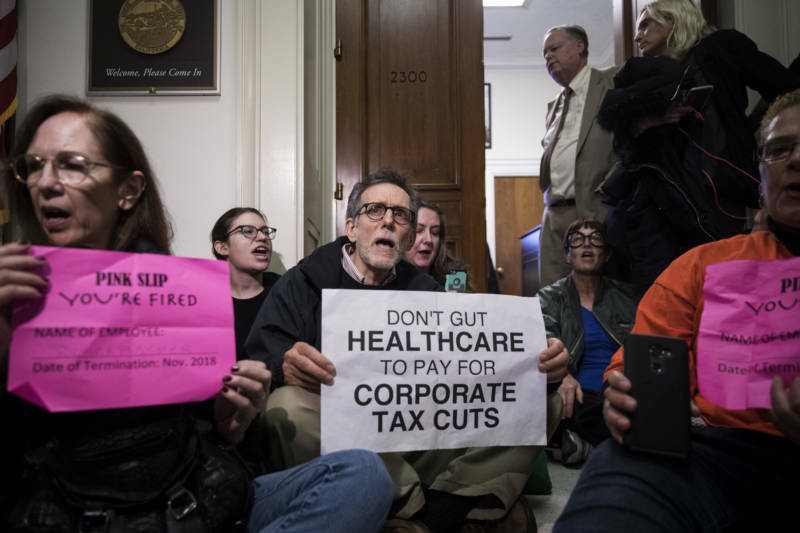 Last summer, Trump and congressional Republicans failed to repeal the Affordable Care Act, but a few months later, they were able to repeal the ACA's individual mandate as part of their tax bill, meaning that individuals will no longer face a penalty if they choose not to buy health insurance. With that as the backdrop, individuals in California today will be able to start choosing their insurance plans for 2019 when the open enrollment period begins for Covered California, California's insurance marketplace set up under the ACA. So what do all the changes coming from Washington mean for Californians looking for coverage through Covered California? Here's what you need to know. The Covered California open enrollment period starts on Oct. 15, 2018, and goes until Jan. 15, 2019. This is twice as long as the enrollment period for the federal exchange, which the Trump administration cut to just six weeks (Nov. 1-Dec. 15) in early 2017. Many states have also shortened their enrollment periods, but California's remains at three months. Covered California includes plans from 11 different insurance providers, including large companies like Kaiser Permanente and Anthem Blue Cross, as well as smaller companies. These are the same 11 insurers that participated last year, and they offer plans at four different coverage levels: bronze, silver, gold and platinum. Average premiums for Covered California plans have gone up 8.7 percent from last year. Covered California said the repeal of the individual mandate penalty added on average 3.5 percent to premiums "due to concerns that the removal of the penalty will lead to a less healthy and costlier consumer pool." But advocates say consumers could avoid that rate hike by switching to a lower-cost plan in the same coverage level. 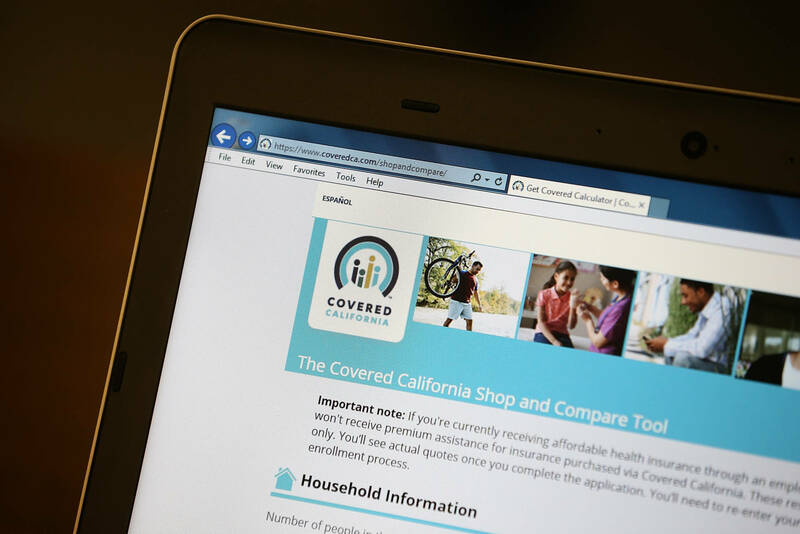 "That average 8 percent premium increase is if you stay with the exact same plan," said Anthony Wright, executive director of Health Access California. "If you're willing or able to switch plans, you can get that premium increase to be 1 percent, 0 percent or even a little bit of a reduction." Because of this, Wright encourages everyone to take advantage of the open enrollment period to shop and compare plans, even if they were happy with the cost of their coverage this past year. "The best deal last year is not necessarily the best deal next year," he said. People who qualify for the premium assistance tax credit and have a household income up to 250 percent of the federal poverty level can also be eligible for cost-sharing reductions, which are subsidies that lower out-of-pocket costs including co-pays and deductibles. There is a cost-sharing reduction surcharge, which was added after the Trump administration said it would stop paying these subsidies. This surcharge will increase premiums, but Covered California says "most consumers will see their financial assistance rise to help cover the increase, meaning no significant impact on a consumer’s monthly cost." Anyone who buys insurance as an individual—as opposed to getting it through their employer or a public program like Medicare or Medi-Cal—can buy it through Covered California. But that doesn't mean they're required to do so. Wright said of the around 2.5 million Californians that buy insurance as an individual, 1.4 million do it through Covered California, meaning more than 1 million purchase it outside the marketplace. But, he said, people who don't go through Covered California do not have access to government subsidies. You can enroll online, download a paper application, or you can be walked through the process in person or over the phone.